Bali has become the most visited destinations world tourist region of Indonesia. You can see a variety of top destinations in Bali with the uniqueness and beauty of each. Ubud for example, offers a quiet rural atmosphere. While other destinations offer a lively beach atmosphere, and some of them offer a challenging cavity. You can specify certain destinations or select sesmua amazing destinations in Bali if your vacation time is quite long. So, How to Vacation in Bali, Indonesia ? For your vacation in Indonesia require passports with validity of six months from the date of your arrival. So before leaving for vacation to Bali - Indonesia, please check your passport expiration date. Your passport will be checked by passport officers at the airport. If you like an open or a trekking adventure in nature you should prepare their own medicines, such as insect repellent, and so on. As for the tropical coast of Bali holiday prepare a good sunblock because the sun is quite hot in Bali. Choosing a variety of destinations suitable for your vacation is certainly very time-consuming. Bali has many destinations, beaches, mountains, underwater, natural rural areas, and others that you can customize with your vacation interests. It would be much more efficient if you dipercayakaan vacation tour and travel in Indonesia as we experienced. By that time your holiday in Bali will be very effective. If you decide to vacation alone without all assistance service tour company, you might really need a guide book. 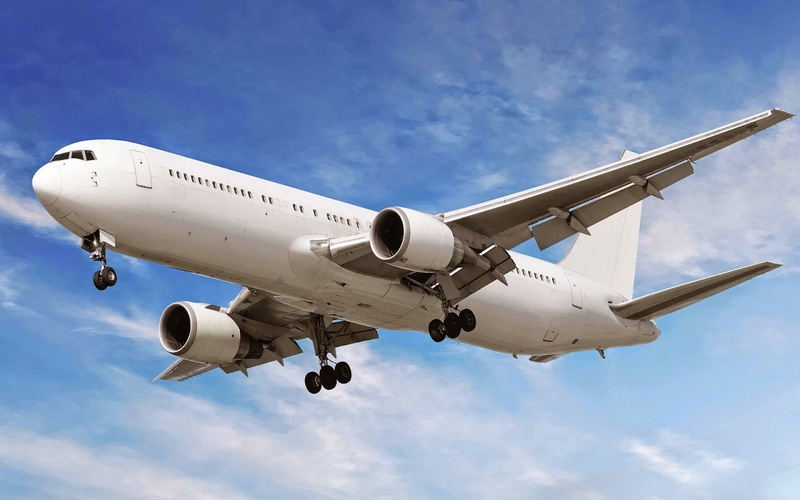 In contrast, if you vacation with tours and travel service, where all the details of your trip and has been designed and guided by a professional tour guide. You really need the help of a professional guide for some holiday activities challenging. For example, for surfing, diving, and mountain climbing. Our highly recommend you hire a professional local guide, so that you can fun holiday activity. This can usually be found easily through tours operator service. This island which is known as the paradise island or Dewata island is the most popular tourism destination in Indonesia. 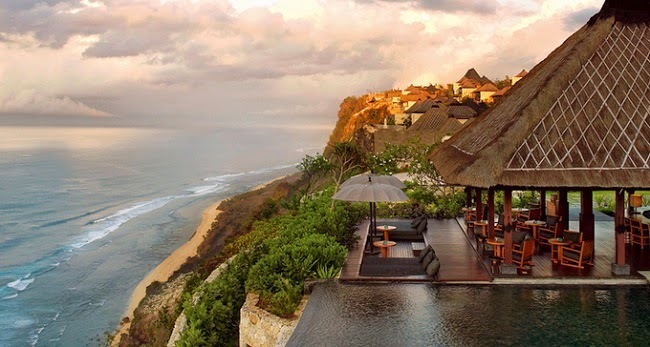 Even, Travel and Leisure magazine chose Bali as World’s Best Island in the year 2009. Beside that, Lonely Planet chose Bali as the runner up for the category Best of Traver 2010.